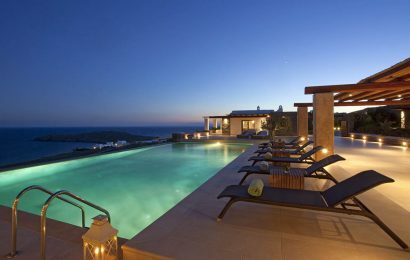 Crete is one of the famous destinations in Greece. Discover what to see in Crete by car from this article. Included below are the top attractions in Crete that you can include on your Crete bucket list so that you can create your perfect Crete holiday. Think of these Crete highlights as the perfect Crete guide for first timers. In order to enjoy a lot of freedom and get to all of these Crete points of interest, you’ll need to rent a car in Crete. This way, you’ll be able to plan your trip as you please and take short trips to all of the cities and small towns recommended so that you can enjoy the best that Crete has to offer. Old fortresses, churches, castles, and old towns are vestiges from the past and one of the most wonderful things you can see in Crete. But, while we all admire them today, they also speak of a troubled past with numerous wars that shaped Greece (and Crete). Located 137m above sea level, the Gramvousa Fortress was built between 1579 and 1584 by the Venetians. It’s a must-see in Crete for history buffs – and the views from above are mesmerizing. Tips: wear comfortable shoes and have plenty of water to hydrate. The climb isn’t very easy – you’ll use old stone stairs – but the view is totally worth the effort. 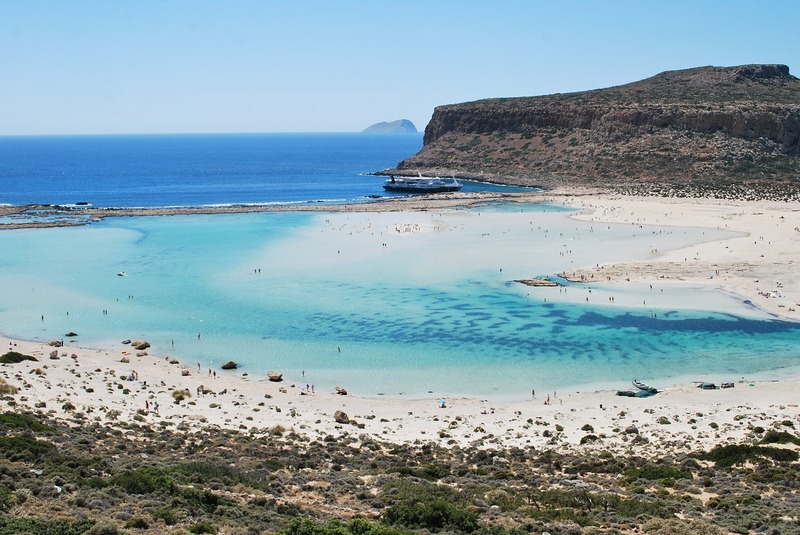 The second amazing item on the list of places to visit in Crete by car is the Balos Lagoon and the beach. 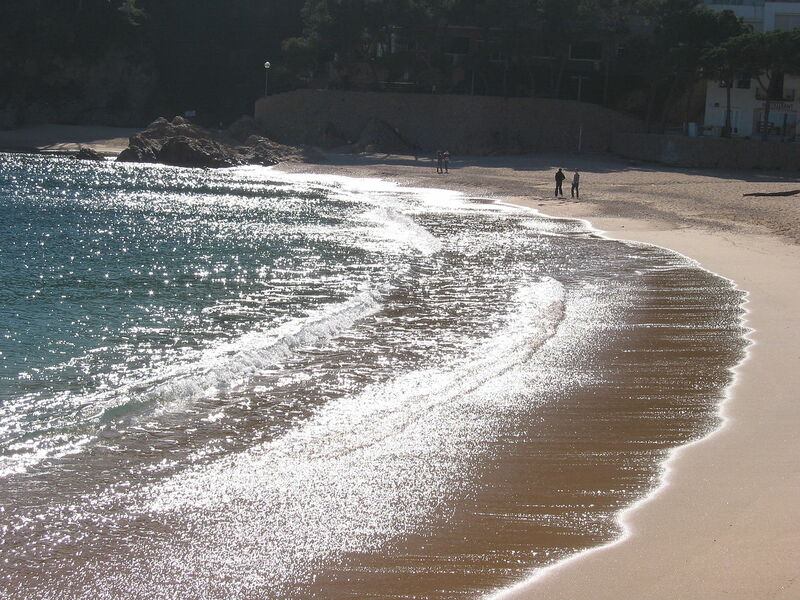 This is one of the most famous beaches in Crete. Several Crete highlights can be found in Réthymnon, so make sure you include it on your Crete itinerary. 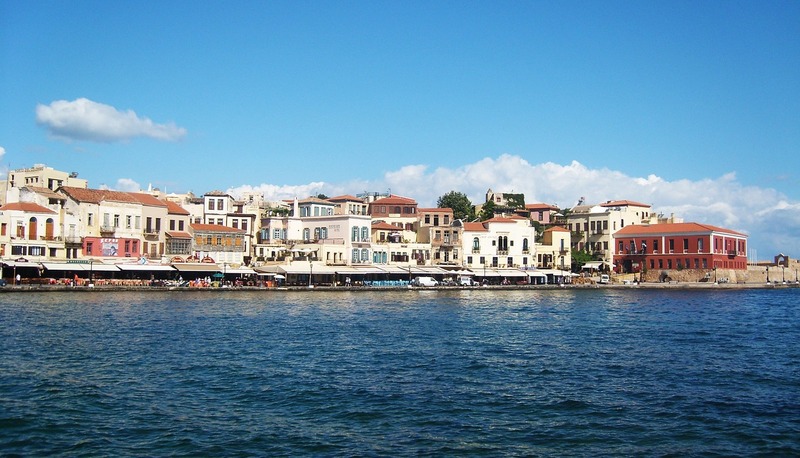 This city is located in the north coast of Crete and boasts of wonderful things to see and do. Wondering what to visit in Rethymnon, Crete? Start with the impressive Venetian Fortezza – Fortress – built by the Venetians in the 16th century. Yes, these Venetian vestiges can be found in many places in Crete. Then, visit the Old Town – on foot this time. The cobbled streets will allow you to admire buildings from different centuries and different cultures. A charming way to discover the city and Crete’s history at the same time. 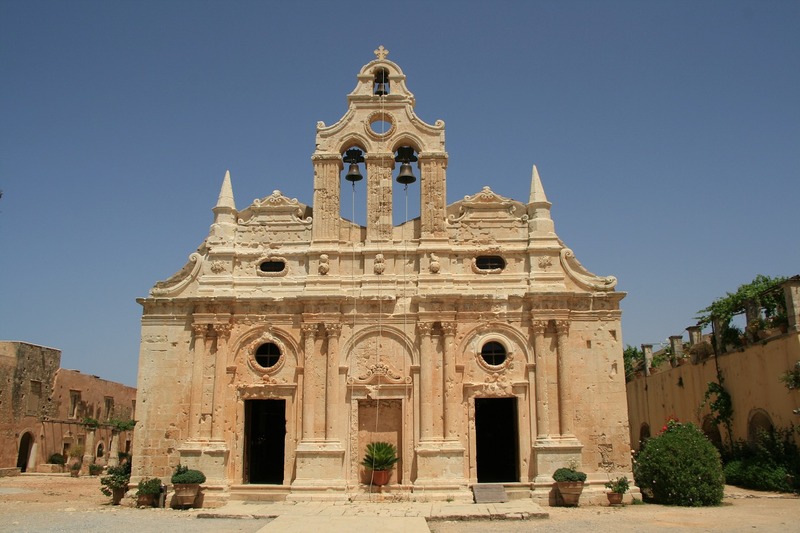 Another place on the Crete points of interest list is the Monastery of Arkadi. This is an orthodox church with an important historical role. You can find it 23 kilometres away from Réthymnon, at the foothills of Psiloritis which makes exploring Crete by car once more the perfect way to enjoy the best attractions in Crete. Another important thing to add is that Psiloritis (reffered to as Mount Ida) is the tallest mountain in Crete and it’s said that here Zeus was born. The hike to the top of the mountain isn’t an easy one, but, if you can go hiking, you’ll be rewarded with views of both north and south coasts of Crete. Only 36 kilometres away from Réthymnon lies another important Greek church: Preveli Monastery. Here you’ll find a statue of a priest holding a machine gun. It may be surprising at first, but try to remember the past of this country, the numerous wars, and the fact that many churches played an important role in freeing Greece from occupation. Below this monastery you’ll find a gorgeous pebble beach – the Preveli Beach – that will allow you to relax for a bit while on your trip to Crete. 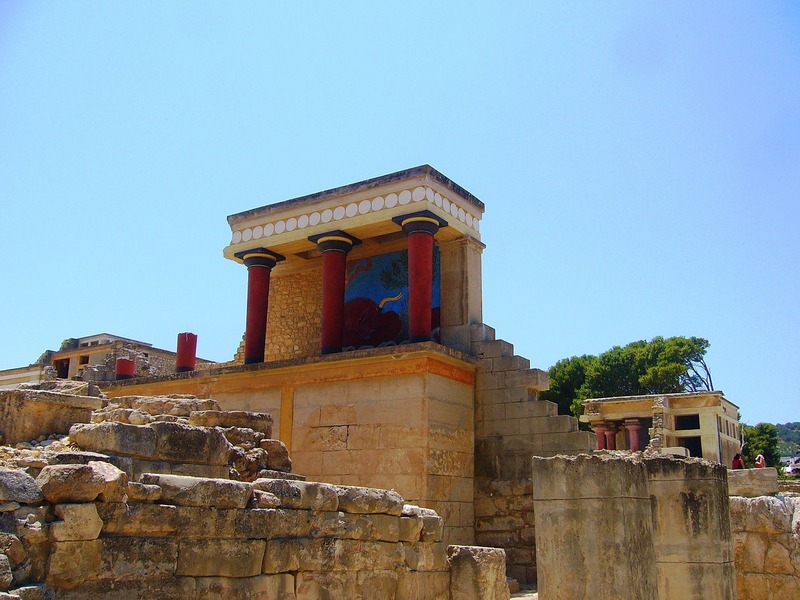 Another charming place to visit in Crete by car is Knossos, home of the Palace of Knossos. Located just 5 kilometres from Heraklion, this places is linked to Theseus – the famous Athenian hero who killed the Minotaur. No Crete guide is complete without including Heraklion and its tourist attractions. This is the largest city in Crete – there are 2 airports here. It’s a port city, and you can also discover it on foot. It’s crowded during the peak season, but, no matter how much time you decide to spend here, you simply must visit the wonderful Archaeological Museum. Still asking yourself what is there to see in Crete by car? In that case, I have to tell you that you need to add Chania to the list. 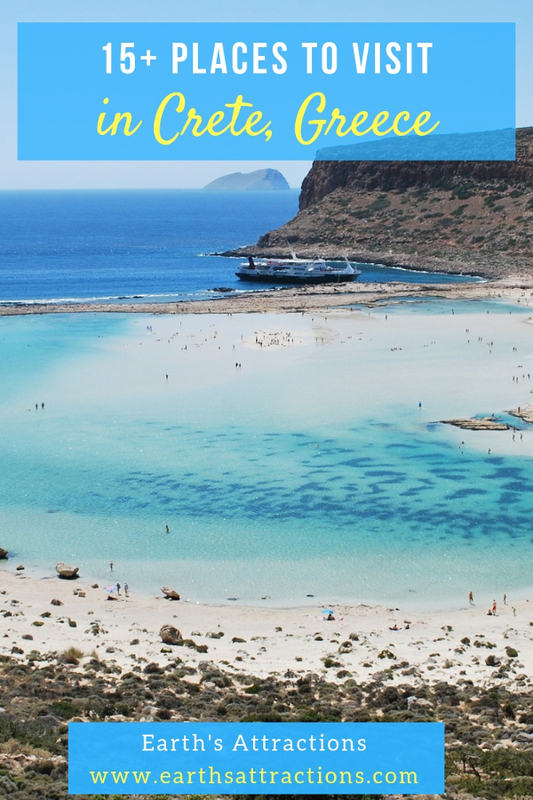 And trust me, getting here is totally worth it, as there are numerous wonderful Crete highlights waiting to be discovered. While in Chania make sure to see the Venetian treasures – the Venetian Lighthouse (16th century) and the Old Venetian Harbour. Stroll the charming streets of the Old Town, check out the Maritime Museum of Crete – Old Port –, Firka Fortress, and the Archaeological Museum of Chania to see all the best attractions in Chania. As you can easily see, there are numerous attractions in Crete to see by car. In fact, perhaps the best way to explore Crete is by car. In this manner, you’ll be able to see, at your own pace, all the Crete highlights. 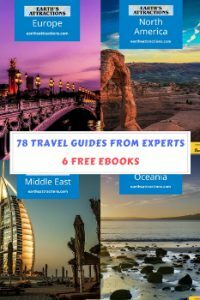 Use the above recommendations – the top 15 places to visit in Crete by car – when creating your travel itinerary for Crete.